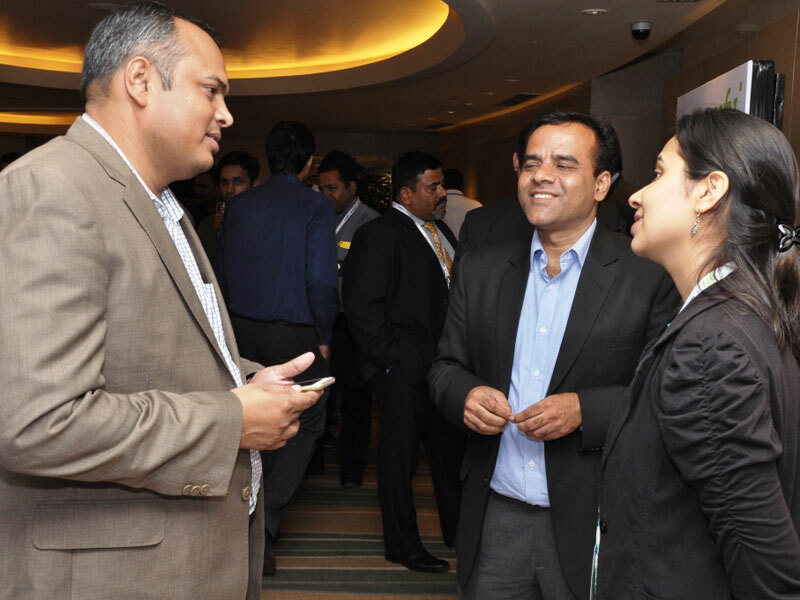 With the ever changing landscape of IT needs, arise the cutting edge trends in technology. 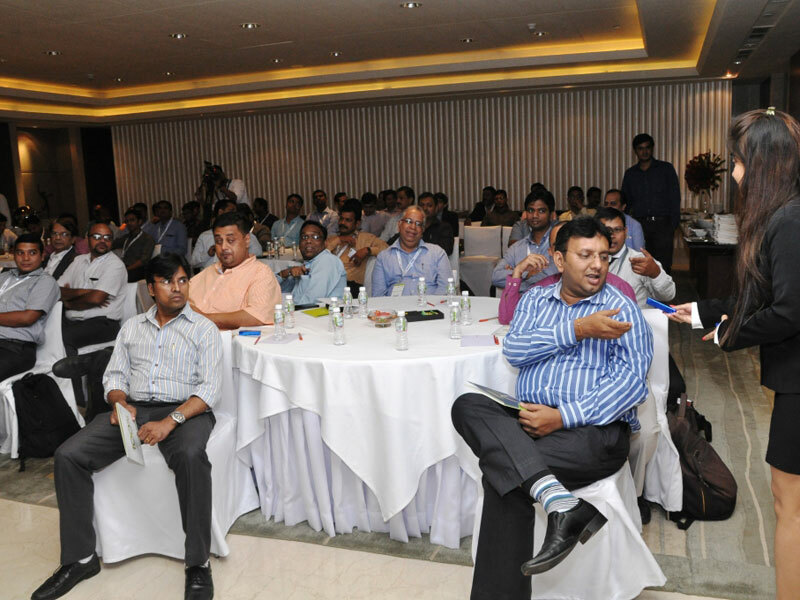 But along with these trends, come assiduous (rigirious) challenges. 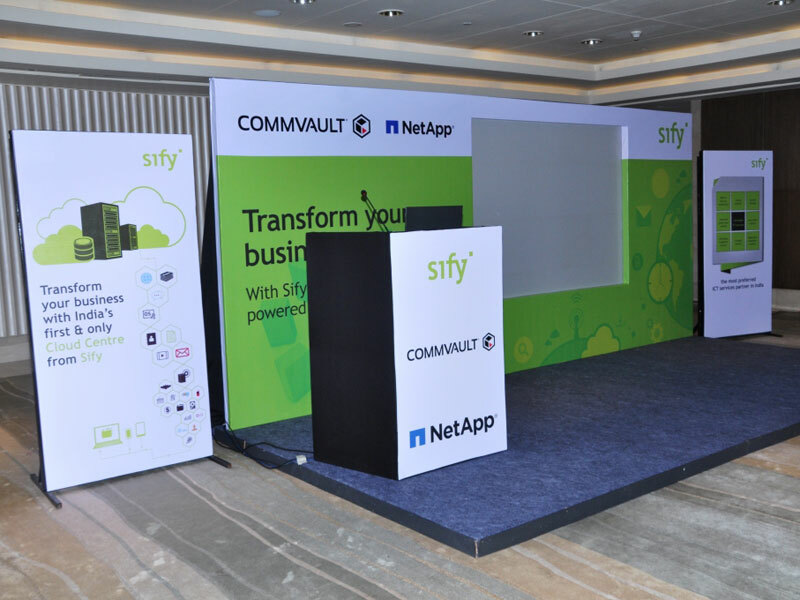 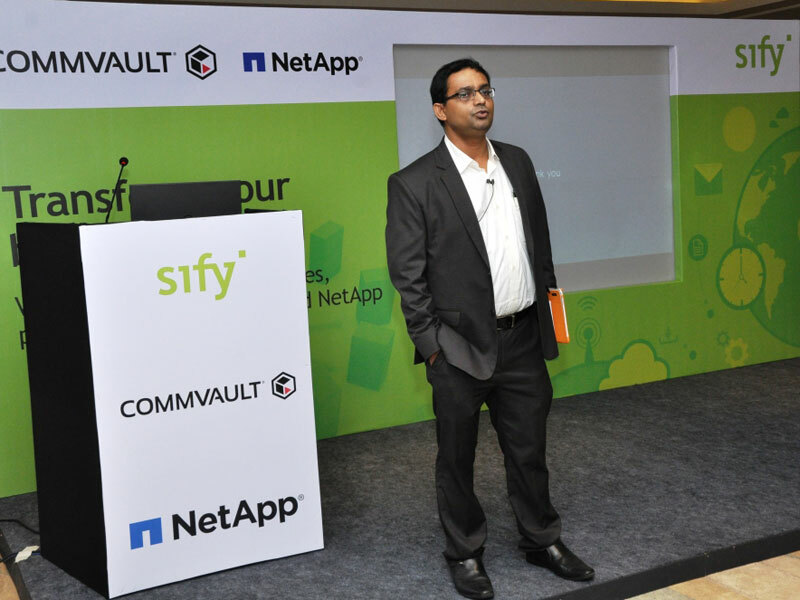 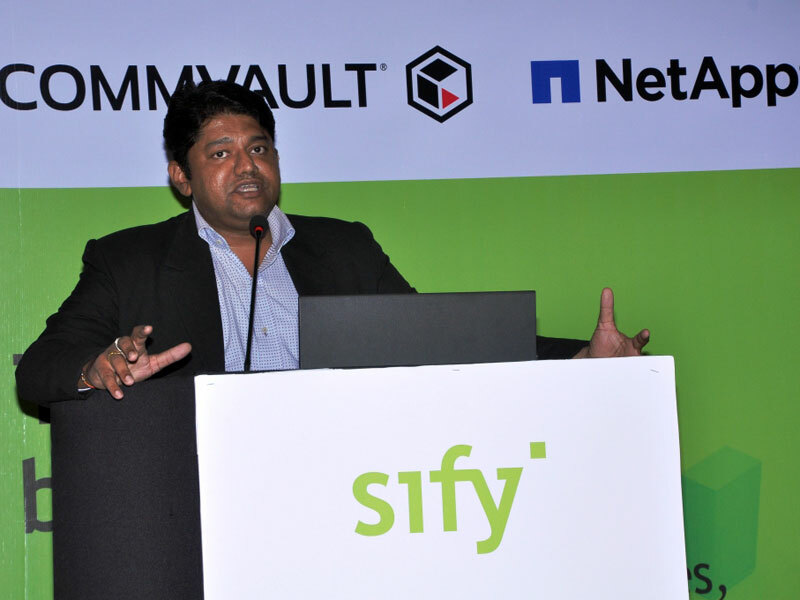 Sify's ICT capability in driving managed & value added services along with the NetApp's Data Management System and Commvault's Information Management Solutions, provide you the advantage of a highly efficient & scalable platform to overcome these challenges.